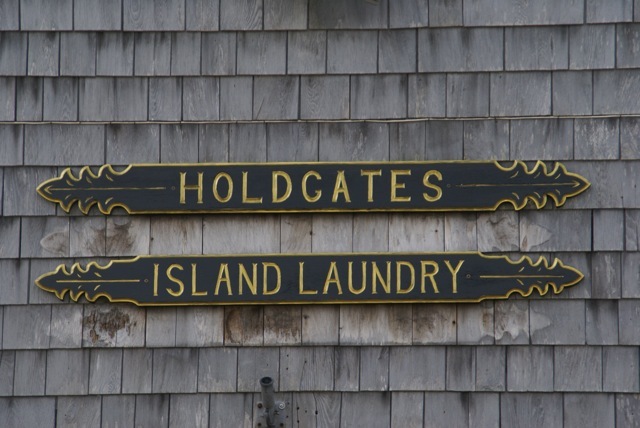 Holdgate's Island Laundry, Inc. is a 5 generation family run business located in Nantucket, Massachusetts. 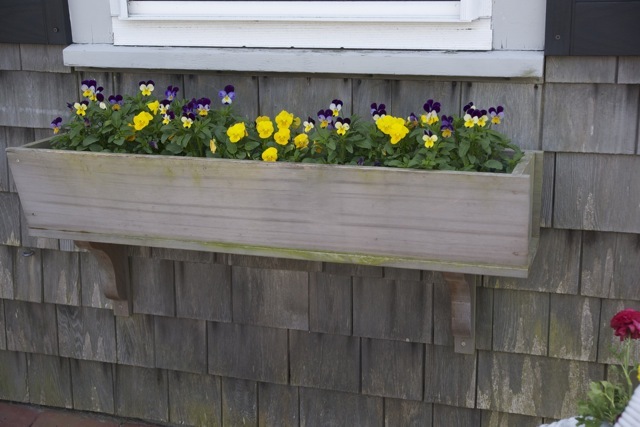 Holdgate's services Nantucket Islands needs for Dry Cleaning, Commercial Linen Service and Rental Linen Service. Holdgate's also offers a self-service Laundromat. Established in it's current location in 1952 by Kenneth Holdgate, Sr. Then continued by Kenneth Holdgate, Jr. from the ealy 70's through 2001, when he sold the business to his son Michael Holdgate. Now Michael hopes to pass the business to his son and daughter.